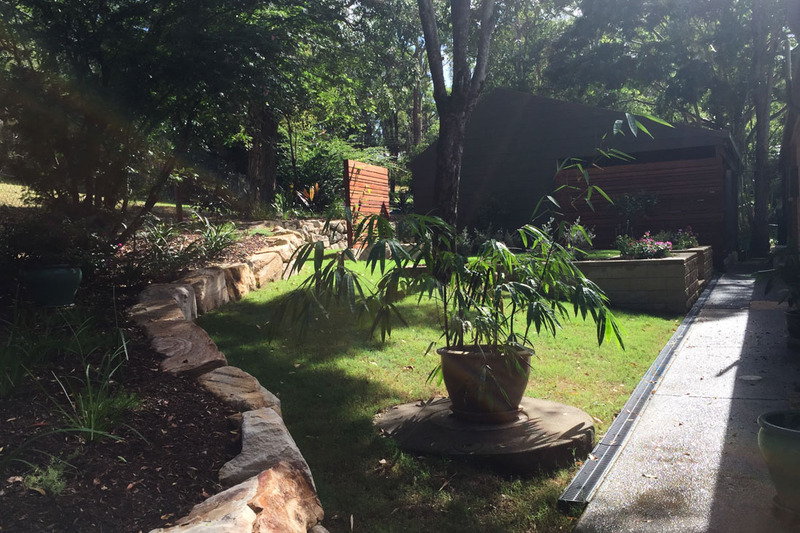 This Worongary landscaping project began with a 90’s cottage situated on a sloping acreage block that was introduced to our design team first as a simple garden makeover. 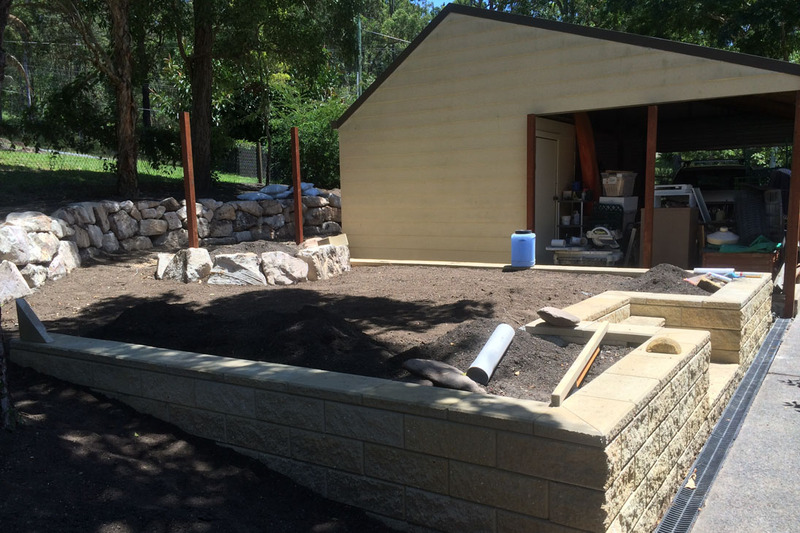 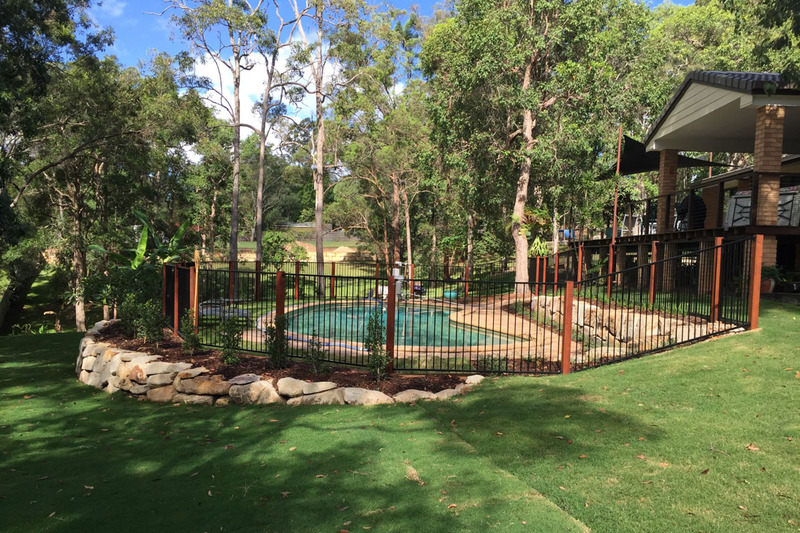 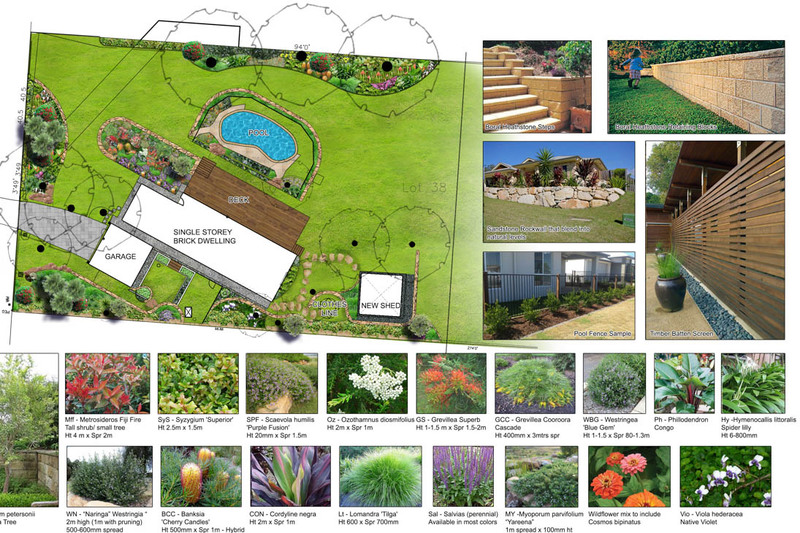 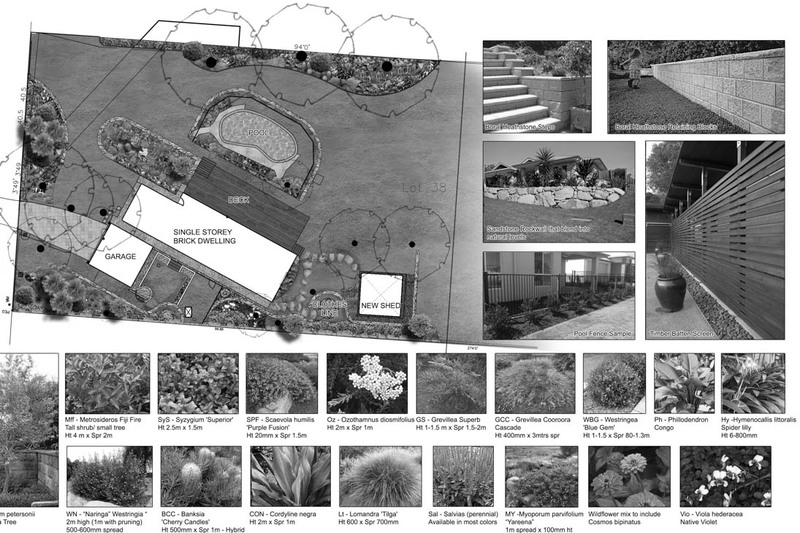 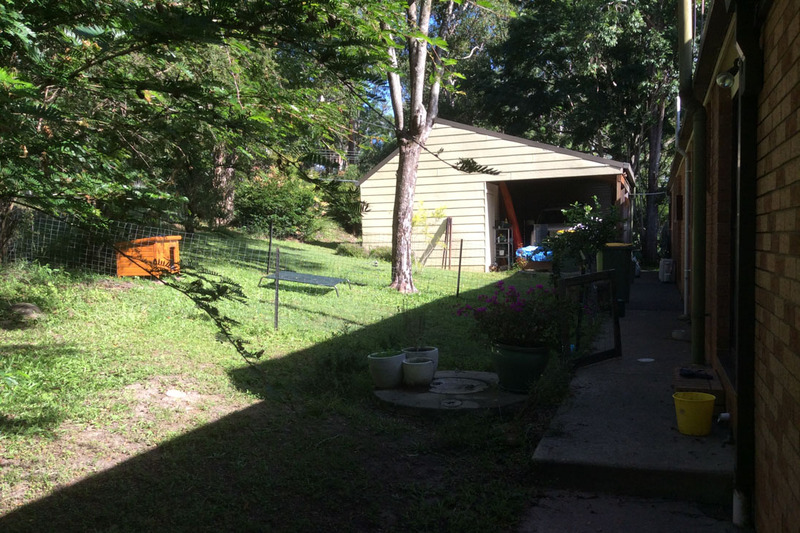 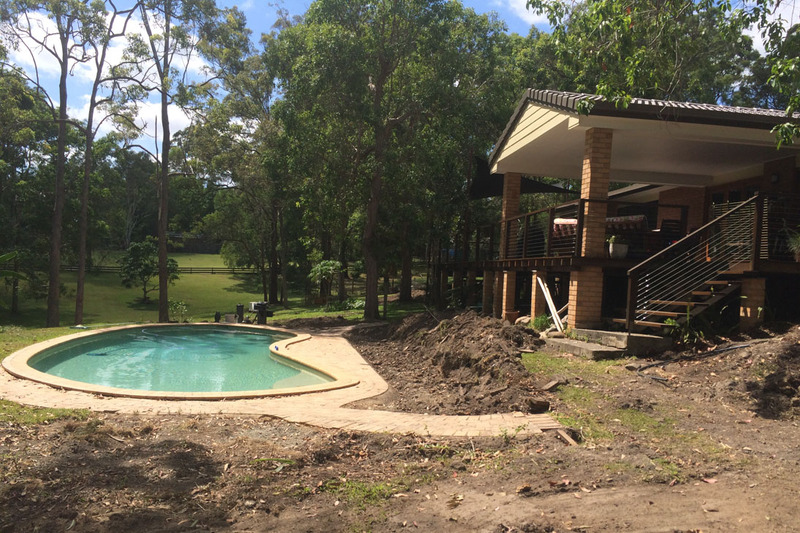 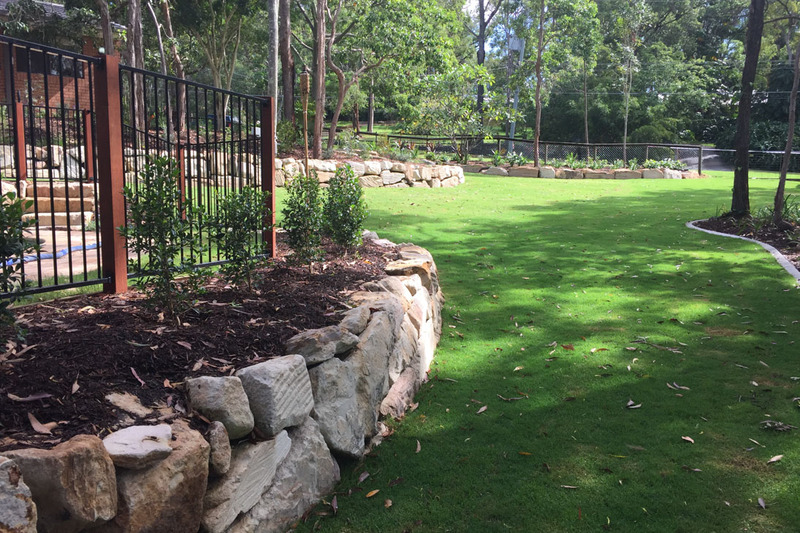 Upon further discussions with our client the project soon turned into a total landscape re-design with the goal to create more level usable space and correct major drainage issues. 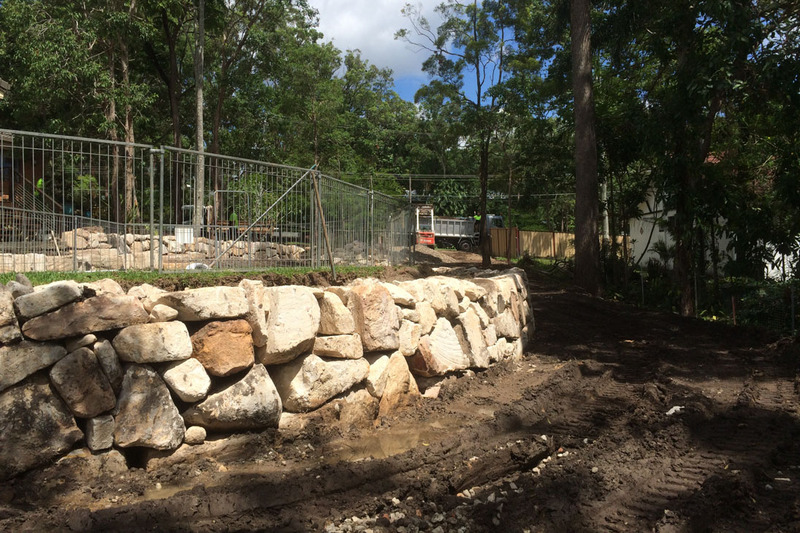 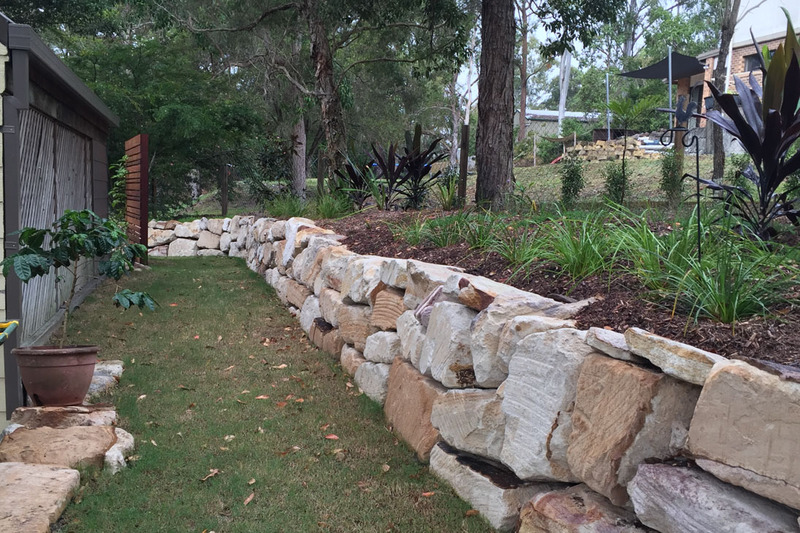 Sweeping sandstone rock walls now flow around the property at this Worongary landscaping project, levelling it up and supporting gardens that were previously neglected and spilling out onto the grass. 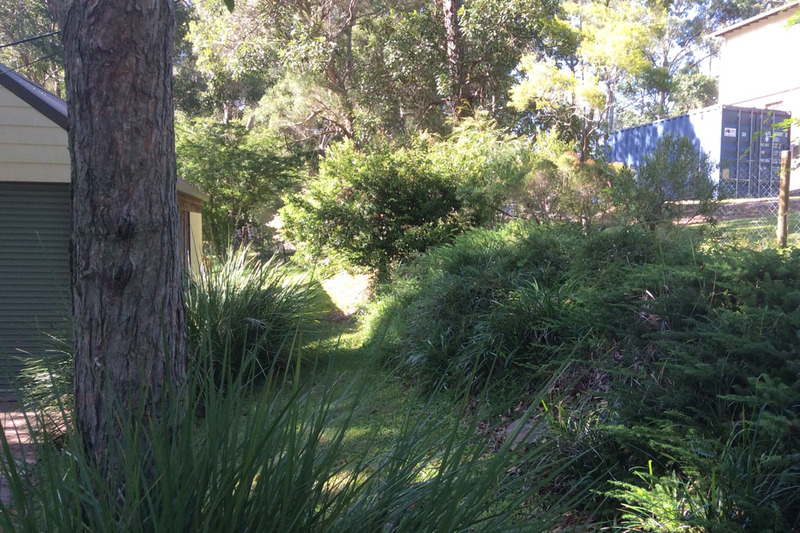 Grevilleas, Lilly Pillys, Metrosideros and other bird attracting and flowering Australian natives blend effortlessly into the new planting scheme. 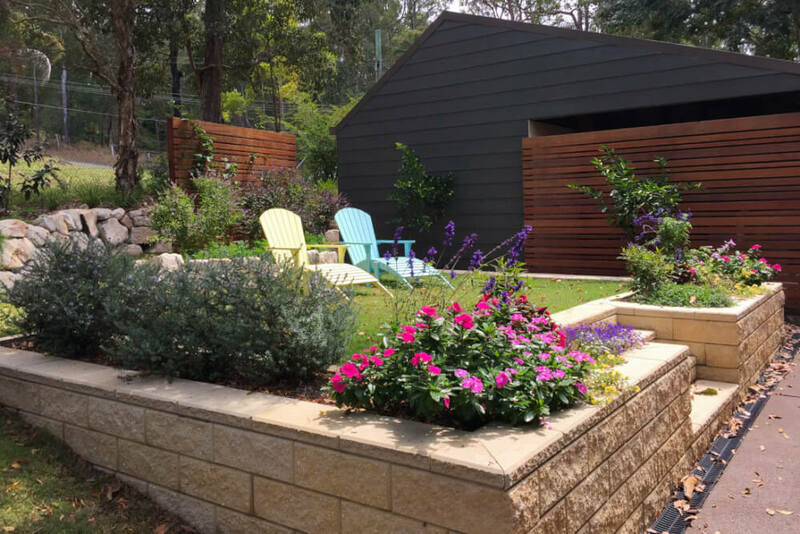 Combinations of colourful perennials and ground covers used around the property create a sense of space that blends effortlessly into its natural surroundings.